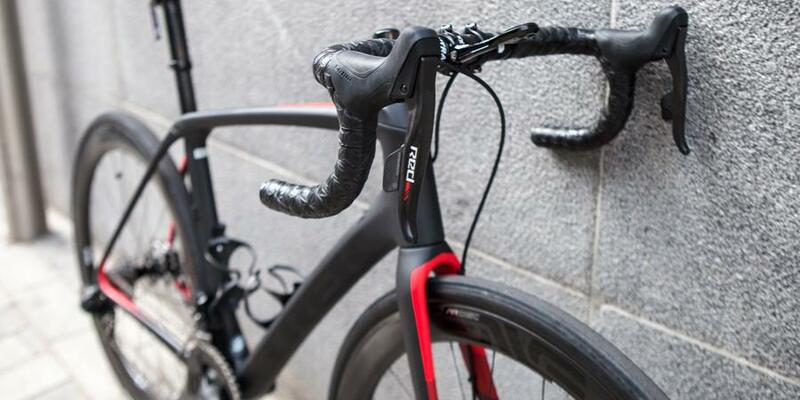 The Trek Domane has been one of our best selling bikes of 2016. 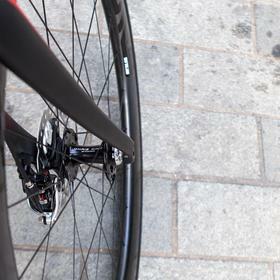 With it's wide tyre clearance and adjustable rear IsoSpeed it let's you tailor your ride to the occasion. 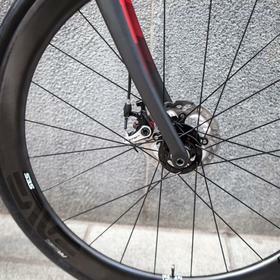 Riding smooth mountain roads? 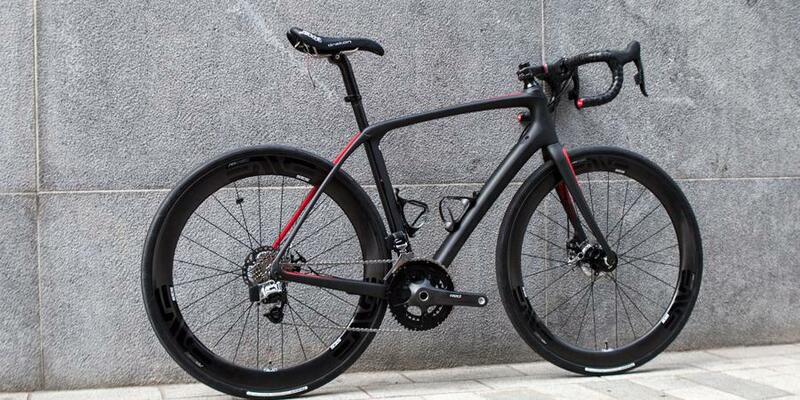 With the adjuster all the way to the top, the Domane is as stiff as the Émonda. 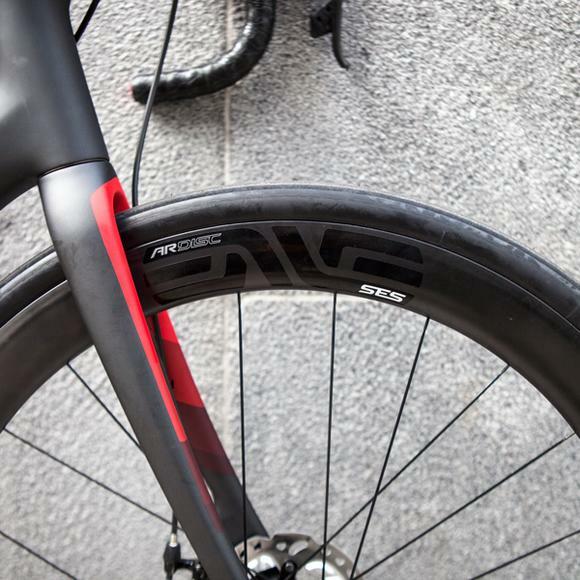 A day of gravel or cobbles? 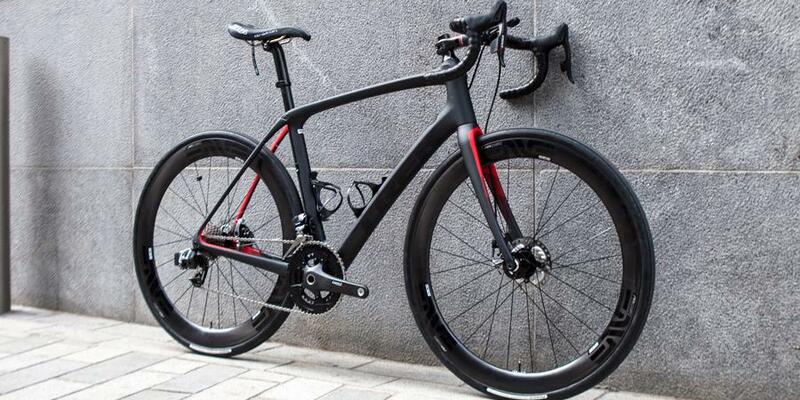 Adjusted all the way down, the Domane is now significantly smoother than the previous iteration. 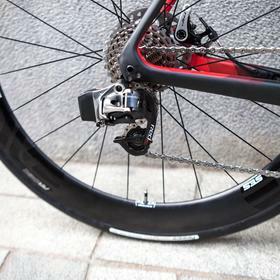 The disc version comes as standard with 32mm tyres, unthinkable last year. Truly the Domane is massively versatile. 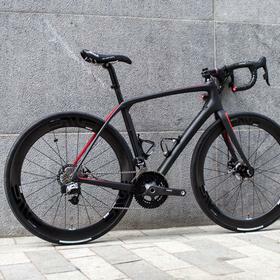 This build features SRAM Red eTap with TRP cable discs. 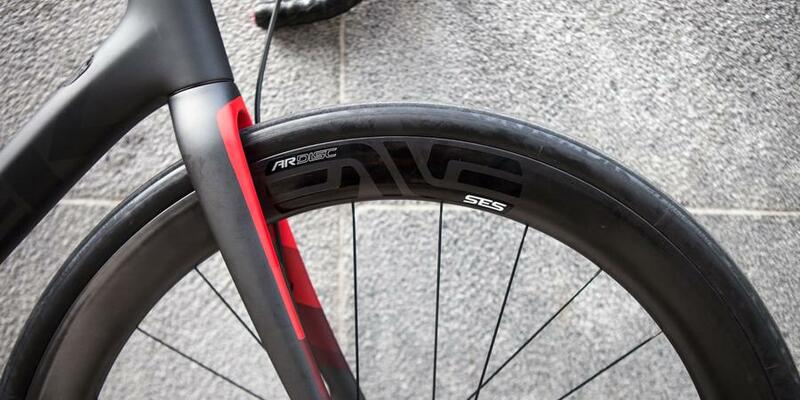 The ENVE AR disc wheels are aimed at the "all road" market, with a wide rim for wider tyres, and they are intended to be used tubeless. 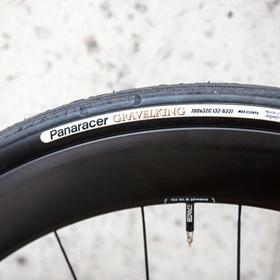 This is the first set of Panaracer Gravel King tyres we've set up, and they seem mighty impressive. 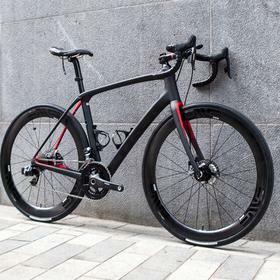 For more on the Domane come in and see us at Bespoke.